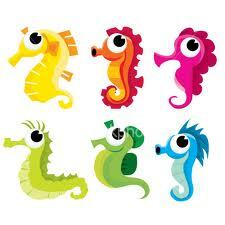 All About the Seahorse Life!!! 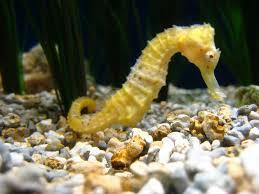 Have you ever wondered how seahorses live? Or what they eat? Read all about them on this page! They can live about 3-5 years. If you feed it properly it could live 1-7.
waters all over the Pacific, Atlantic, and Indian oceans. 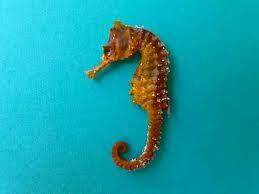 They also eat tiny fish. Or small crustaceans floating in the water.